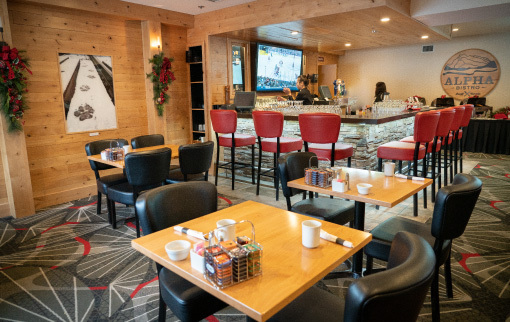 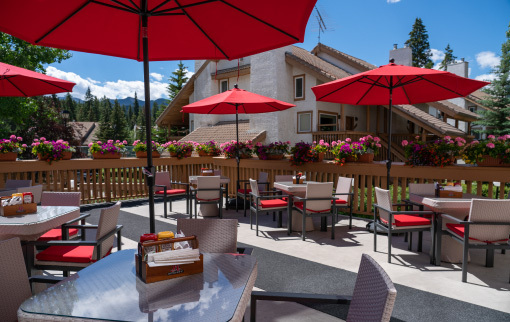 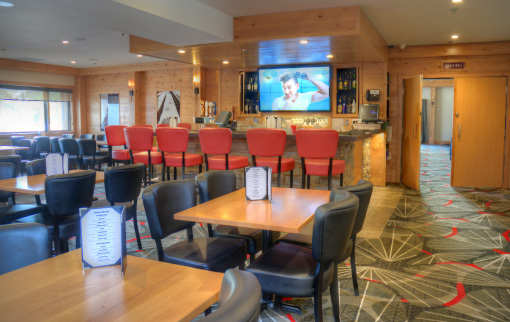 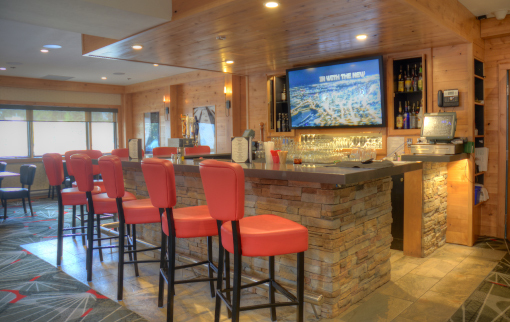 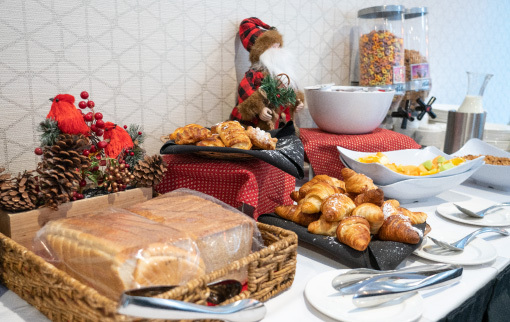 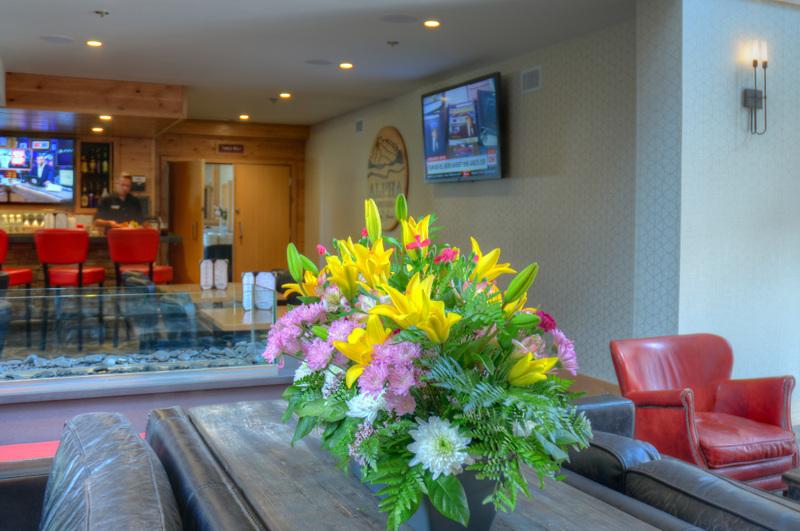 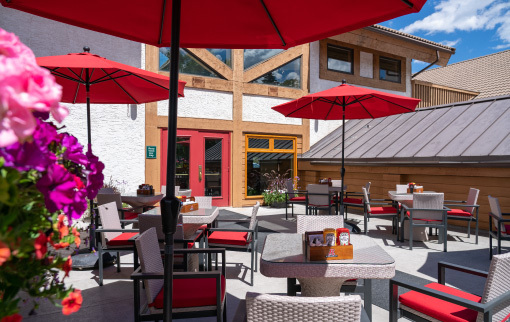 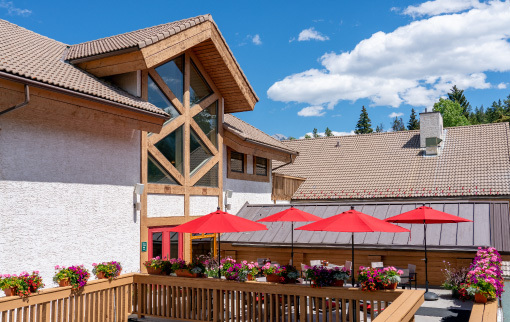 Alpha Bistro is just off the lobby at the Banff Rocky Mountain Resort, enjoy our fine Canadian cuisine in a cozy atmosphere. 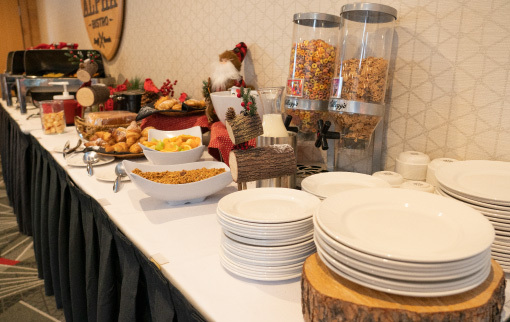 Yes, we are open daily for breakfast at the Alpha Bistro. 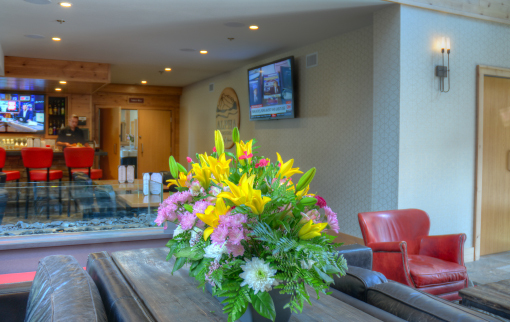 We are located just off the lobby. 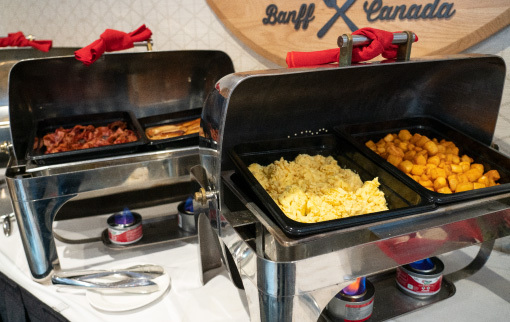 Weekends we offer a buffet with a great selection of hot and cold items.